Origin Native to central, eastern Europe and southwest Asia. 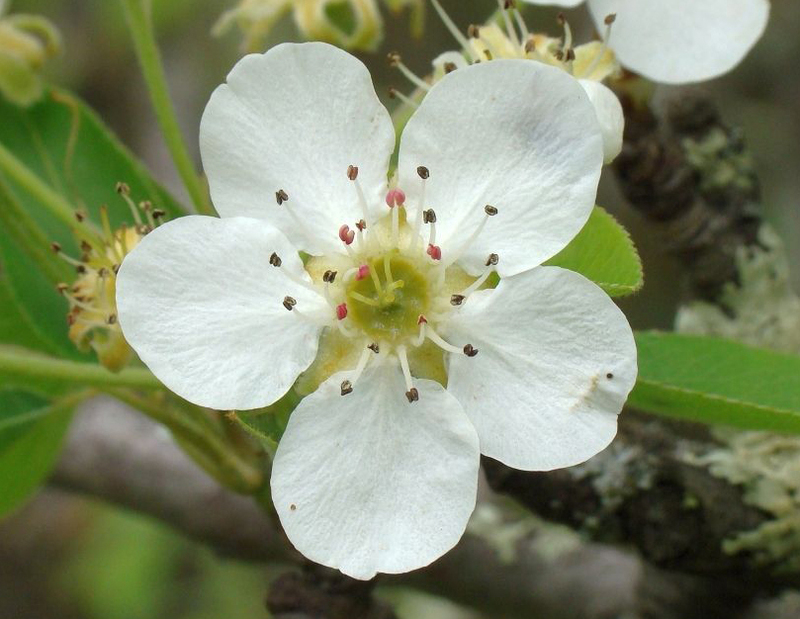 It is the vital important fruit of temperate regions being the species from which orchard pear cultivars was cultivated in North America, Europe and Australia. Pears are fruit with delicious, sweet and juicy flesh. The word pear describes various trees and bushes in genus Pyrus of family Rosaceae. Variety of pear trees is available but only few bear edible fruits which could be consumed by humans. Various types of pears are used as decorative shrubs and trees. The shape and the appearance of flesh resembles apples. It possesses slightly grittier consistency because of stone cells. Pears have been originated in China and are inherent to Europe, Asia and North Africa. The evidence shows that the fruits have been consumed since prehistoric times and used as a part of diets for thousands of years. It could be grown in places with cool and temperate climates which make them versatile and easier for cultivation. Pear prefers good and well drained loam with full sun. It grows well in heavy clay soils. It is able to tolerate light shade, excessive moisture, atmospheric pollution and various types of soils if moderately fertile. The term pear is derived from Germanic pera as a loan word of Vulgar Latin pira, the plural of pirum analogous to Greek apios of Semitic origin (pirâ) which means fruit. The word pyriform is used to describe pear shaped. The trees of pears are not hardy as apples. It requires some winter chilling for the production of fruit. The best and consistent quality could be maintained and fruit is picked before it matures to prevent bruising. The pear juices which are fermented are known as perry. Comparatively few cultivars of Asian or European pears are grown widely. About 10 to 20 Asian cultivars and 20 to 25 European cultivars represent all pears of commerce virtually. Asian cultivars were originated in China and Japan. Bartlett is known as the most common cultivar of pear in the world which represents about 75% of US production of pears. Pear is widely consumed in pies, natura, cakes and accompanies strong cheese, risotto, carpaccio, ice creams and jams. It is a great fruit due to its low calorie content. It possess high nutritional value with ample amounts of vitamins, A, B2, B1, B3, C and minerals such as potassium, sodium, calcium, phosphorus, iron and magnesium. It has high content of fiber which is effective to treat intestine inflammation and constipation. Pears are also recommended as a cure for anomalies such as kidney stones and cystitis. A cultivated European pear was considered to move down from two subspecies of wild pears which are categorized as P. communis subsp.caucasia and P. communis subsp.pyraster which are interfertile with domesticated pears. The evidence shows that these pears are collected from wild long before it was introduced for cultivation. 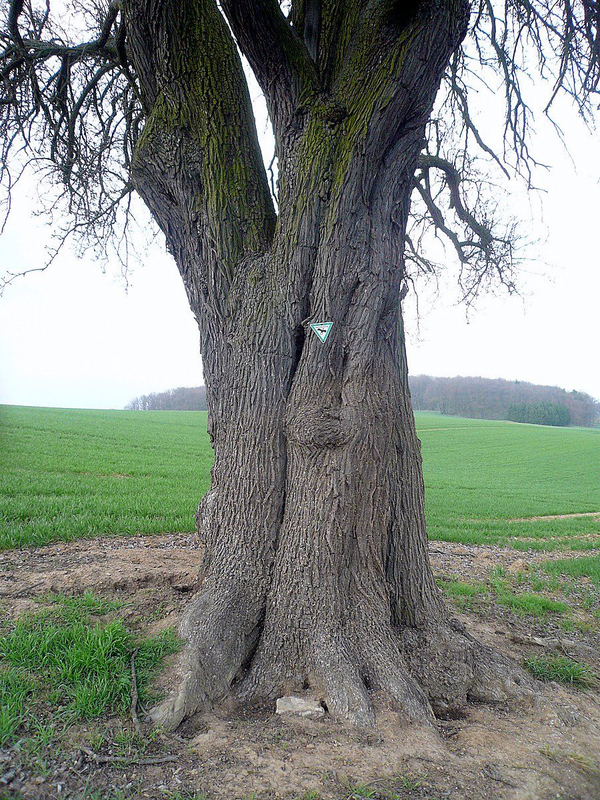 They point to find pears in sites in Bronze and Neolithic European sites. The predictable information on cultivation of pear firstly appeared in works of Roman and Greek writers. Cato the Elder, Theophrastus and Pliny the Elder presented information about cultivation as well as grafting of pears. The cultivation of pear in cool temperate climates broadens to remotest antiquity and the evidence shows that it has been used as a food since prehistoric times. Various traces have been found in prehistoric pile dwellings around Zurich Lake. The term pear occurs in all Celtic languages. Romans cultivated pear who consumed fruits cooked or raw like apples. De re coquinaria, the Roman cookbook has a recipe for stewed, spiced pear patina or soufflé. 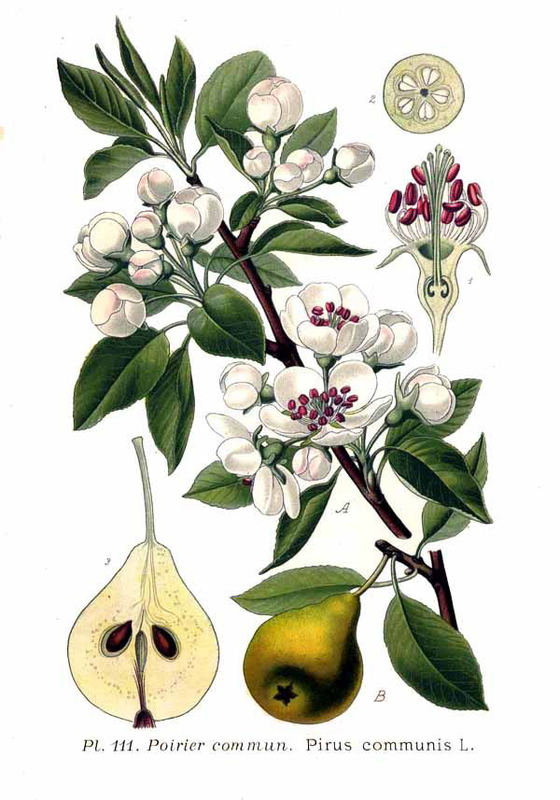 The pears with white down on undersurface of leaves are believed to be originated from P. nivalis and its fruit is used in France for manufacturing perry. Other small fruited pears was distinguished by its early ripening and apple like fruit which is referred as P. cordata species which is wildly found in Western France as well as Southwestern England. 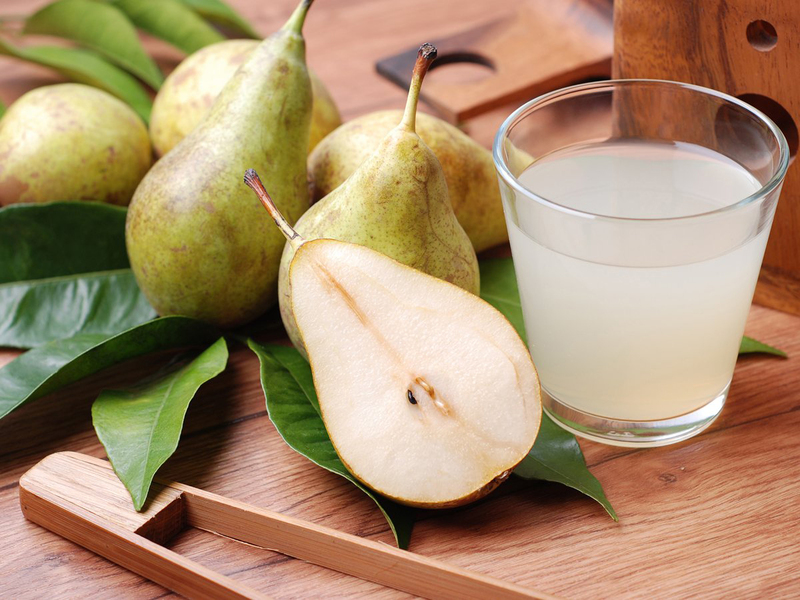 In China, pears have been cultivated for nearly 3000 years. Genus is believed to be originated in Western China in foothills of Tian Shan which is a mountain range of Central Asia and was spread to north and south along mountain chains that evolved into diverse group of more than 20 widely known primary species. The massive varieties of cultivated European pear was thought to be derived from one or two wild subspecies named P. communis subsp, caucasica and P. communis subsp. 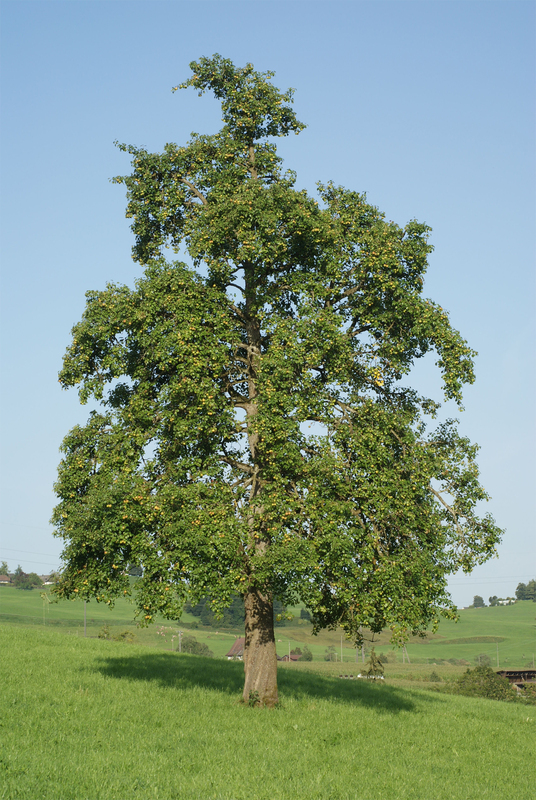 pyraster which was distributed widely throughout Europe and also forms a part of natural vegetation of forests. An Asian species having medium to large edible fruits includes P- ussuriensis, P. pyrifolia, P. × sinkiangensis, P. × bretschneideri and P. pashia. Other species of small fruited as used as rootstocks for cultivated forms. Pears are small to medium sized deciduous tree which grows upto the height of 10 to 15 meters in height with conical, upright crown and slender branches. 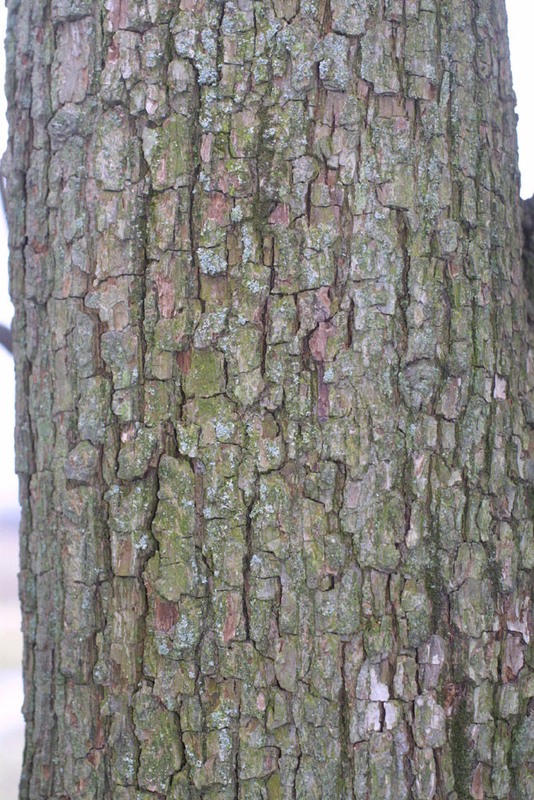 The tree has gray to brown to reddish brown bark having shallow furrows as well as flat topped scaly ridges. When young, branchlets are tomentose which turns to glabrous and brownish red when it becomes old. It has simple, alternate, ovate to elliptic leaves which measures 2 to 7 cm by 2 to 3.5 cm with base rounded or subcordate, acute or short acuminate, serrate to crenate margin. Leaves are shiny green above and pale to dull below. Petioles are slender and is 1.5 to 5 cm. Stipules are membranous, caduceus and linear to lanceolate. Flowers are bisexual, white rarely tinted yellow or pink measuring 2.5 to 3 cm across. Petals are obovate, white and are 1.3 to 1.5 × 1 to 1.3 cm. Sepals are persistent, deltoid to lanceolate and is 5 to 9 mm. 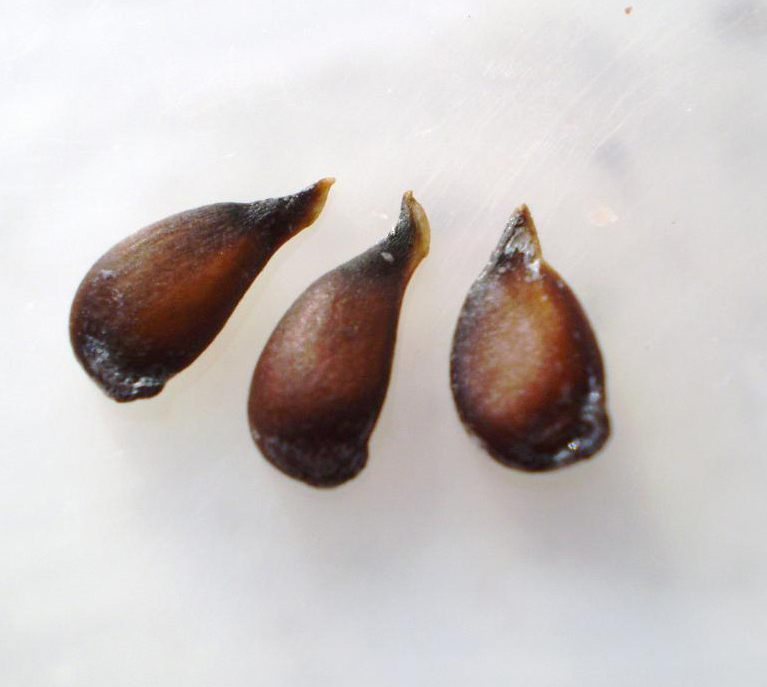 Flower converts into a pome obovoid fruit which is about 4.5 to 9.5 cm long × 4 to 8 cm wide. Fruits are pale green, brown, yellow or reddish tinged. Flesh inside the fruit is pale yellowish to white in color, soft and possess a sweet taste when ripe. Pear is a hardy fruit which is grown widely in temperate regions of world with variety of shape size, flavors and texture. Trees are long lived which attains great size and is easy to grow. Pears contain adequate amounts of copper, potassium, iron, magnesium, manganese along with Vitamin B such as riboflavin, folates and Vitamin B6 (pyridoxine). It lowers the chances of painful arthritis, colitis, gout and gallbladder disorders. It is a great source of Vitamin C which is helpful to counteract infection in the body and Vitamin K helps to strengthen and build bones. 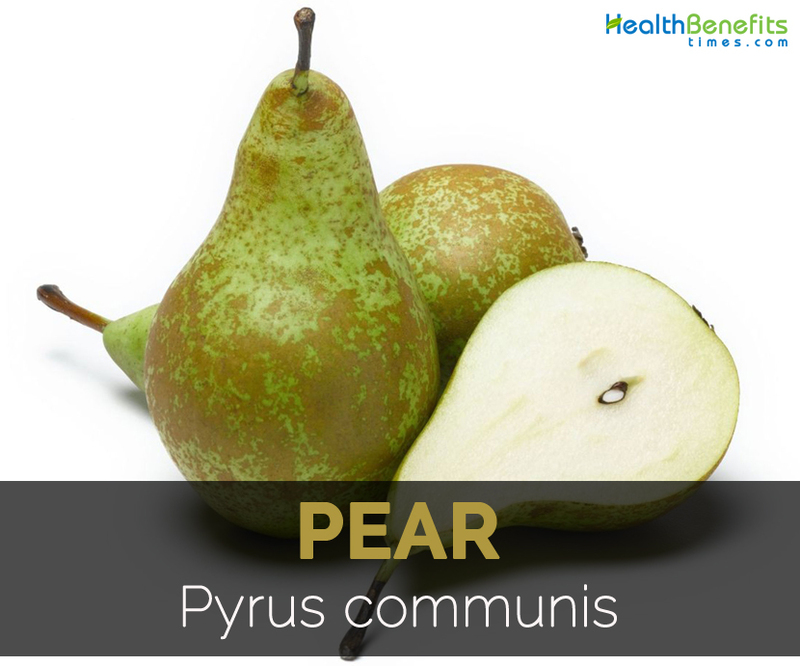 Pears have high content of dietary fiber and fructose which possess laxative properties. Fiber helps to lower constipation and fructose assist in this process. It lowers cholesterol and promotes intestinal health. The high content of potassium found in this fruit assist digestive health. A single serving of pear provides 18% of daily requirement for intake of fiber which is essential to promote digestive health. Fiber found in pears is a non-soluble polysaccharide (NSP) which acts as a bulking agent in intestines. Fiber piles up the food and add bulk so that it would easily pass food through intestines. Moreover, it provokes secretion of gastric as well as digestive juices. It regulates the movement of bowel and lowers the risk of constipation as well as loose stool and diarrhea. Pear fiber also assist to bind cancer causing agents as well as free radicals in colon and protects the organs from various damage. Pear is the fruit having low content of calories. An average pear provides 100 calories which provides 5% of daily calorie allowance of healthy diet. Moreover, it provides immense nutritional supplementation and fiber helps to make feel full. It is a high nutrition food which provides high energy with low impact on obesity and weight gain. Pears are loaded with antioxidants which help to counteract various diseases as well as health conditions in the body. Antioxidants assist in elimination of free radicals which accumulates in the body following cellular metabolism. Free radicals mutate healthy DNA cell into cancerous cells and causes various health devastating conditions. Thus, antioxidants components of Vitamin A, Vitamin C and flavonoid components such as lutein, beta-carotene and zeaxanthin are found in pears that assist to eliminate harmful compounds. Pears are a great source of potassium which provides a vital impact on heart health as potassium is known for its vasodilator activities. It reduces blood pressures that lowers strain on cardiovascular system and makes it harder for formation of clots. Moreover, it promotes blood flow to all body parts that oxygenates organs and enhances its effective functioning. Reduce in blood pressure is associated with lower risk of cardiovascular problems such as heart attacks, atherosclerosis and strokes. Potassium also acts as fluid regulator in the body that keeps body hydrated and promotes balance of essential fluids in organs and cells. The absence of potassium slows down the essential functions or stopped altogether. Vitamin C is vital to synthesize new tissue in various organs as well as cellular structures of the body. It ensures metabolism of the body to run smoothly and make sure that all the functions are operating properly. 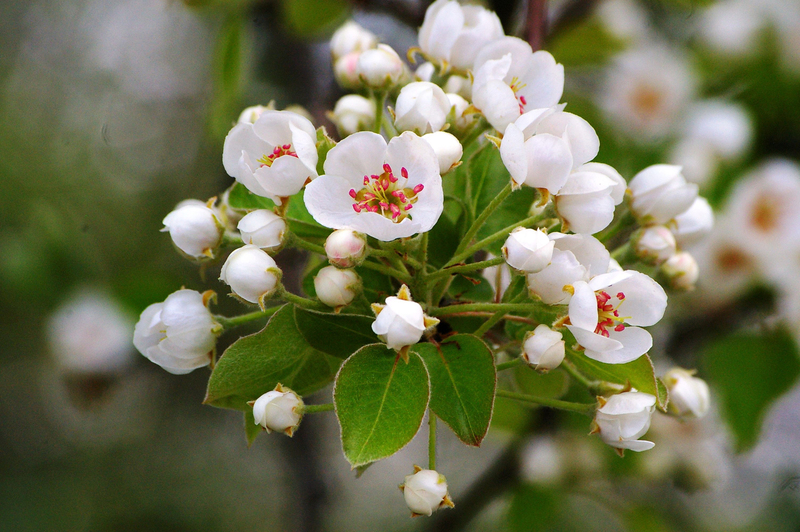 Moreover, healing of wounds could be promoted with high presence of ascorbic acid which could be found in pears. It repairs damaged blood vessels that lowers strain on cardiovascular health and prevent development of heart diseases. Pears might be helpful for the patients of anemia or other mineral deficiencies due to the high content of iron and copper. Copper ease and upgrades minerals uptake to the system and promote iron levels so that red blood cells synthesis increases. Iron is essential for hemoglobin and anemia is caused due to the deficiency of iron in the body. The foods with high content of copper and iron prevents cognitive malfunction, fatigue, malfunction of organ system and muscle weakness. Pears contain natural sugars in form of fructose. Researchers shows that fruits such as pears have flavonoids which promotes sensitivity of insulin which is vital to prevent as well as treat diabetes and also weight gain. Pears have low content of glycemic index. Each fruit contains 26 net grams of carbs but high content of fiber unleash sugar to bloodstream slowly and provide low glycemic load. In comparison to consuming packaged sweets that are filled with refined sugars which provides negative impact on level of blood sugar, consume pears to appease sweet tooth naturally without any adverse effects. Pears are an excellent source of two nutrients which are vital to maintain skeletal health such as boro and vitamin K. The deficiency of vitamin K increases the chances of bone related disorders as it works with other essential nutrients such as magnesium, calcium and phosphorus to prevent breakdown of bones. Vitamin K is also essential to counteract osteoporosis and to build strong bones. Boron promotes ability of bones to be strong by adding mineral density, treat inflammatory conditions such as arthritis, prevent osteoporosis, improve muscle mass as well as strength. This fruit prevents the chances of developing osteoporosis and other age related bone disorders. Vitamin A is considered to be the most versatile vitamins in the body. Pears are a great source of Vitamin A and its components such as zeaxanthin and lutein. Being an antioxidant, it participates in various enzymatic reactions as well as organ functions. It lowers the appearance of age spots and wrinkles. 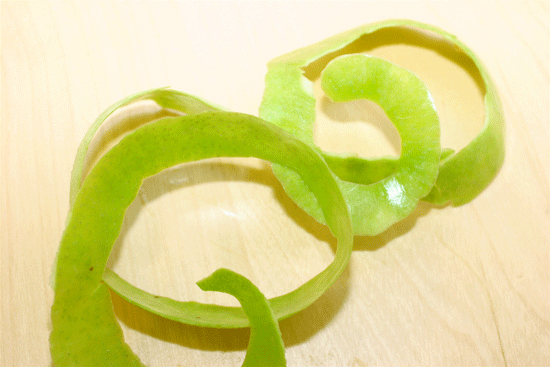 This fruit also lower macular degeneration, hair loss, cataracts and other conditions related with aging process. Pears have high content of antioxidants as well as Vitamin C which helps to strengthen immune system and stimulates production of white blood cells. It is well known to enhance immune system and also eliminate conditions such as flu, common cold and other mild illnesses. Vitamin C being a powerful antioxidant, it counteracts free radical damage and also reduces oxidative stress. It is helpful to protect DNA, maintain healthy metabolism, stop cell mutation and repair tissue. Antioxidant helps to strengthen skin’s immunity and also promotes renewal of skin. It assist in healing bruises and cuts and also guards against various age related and infectious diseases. Pears are extensively categorized in relation to their location of origins. Anjou pears are available in a number of autumnal colors, from light green to yellow-green to hot red. Anjou pears, along with their thick design, are usually solid and also have a mealy structure. They’re succulent which has a sweet-spicy taste. These types of pears usually do not change color after maturing. Consume refreshing, and make use of it in preparing salads as well as sweets. Asian pears have got a non-conventional pear shape and much more of the apple shape. This kind of Asian range is solid as well as delicious having an apple-pear taste. These kinds of pears, also referred to as Chinese pears as well as apple pears, have a very crispy consistency. Consume fresh, use within preparing salads or even bake. Bartlett pears are generally all-purpose pears with all the traditional pear design. The most typical pear, they’re even along with green skins which change buttery yellow whenever ripe. Bartletts may also be red; therefore they usually do not modify color along with ripening. While ripe, Bartlett pears have a very succulent, fairly sweet taste along with a perfume fragrance. Fantastic for consuming fresh and utilizing within preparing salads and also sweets, Bartletts are classified as the most typical kind of processed pears. 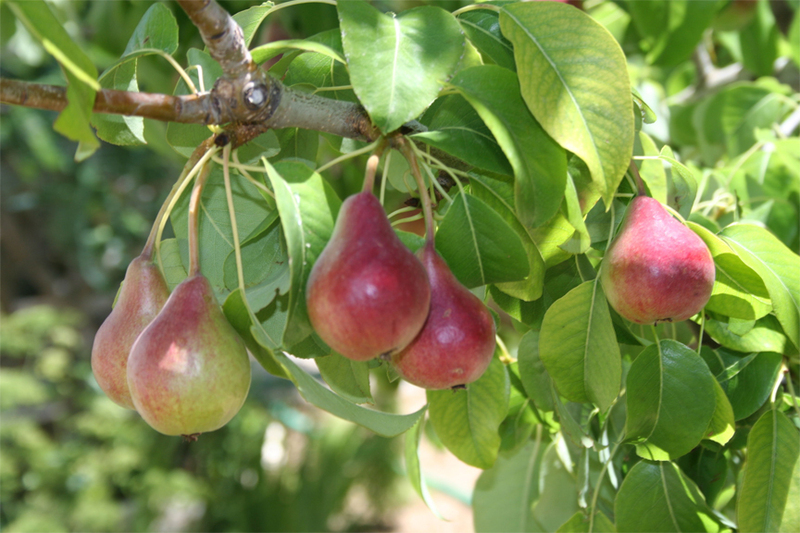 Bosc pears have a very slim shape having a lengthier top as well as long, thin stem. They’ve got a mottled tan-gold color that stays from picking to ripening. 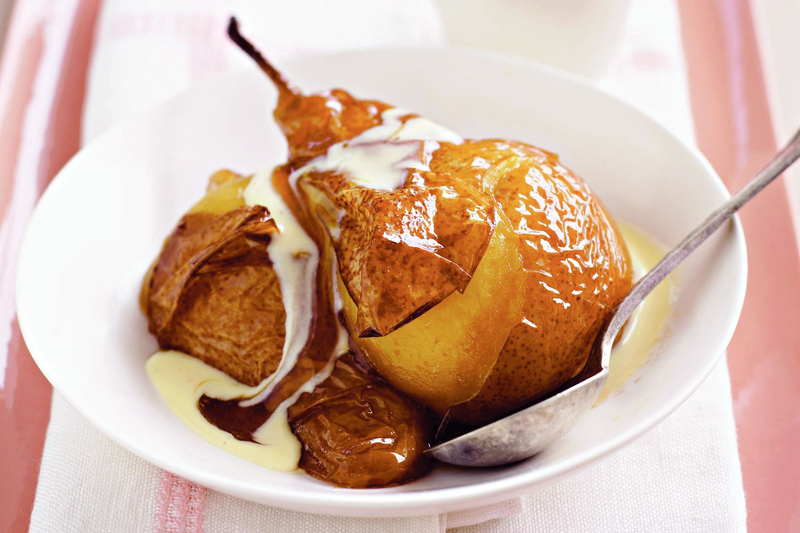 Bosc pears have got a delicate ridiculous taste as well as buttery structure. 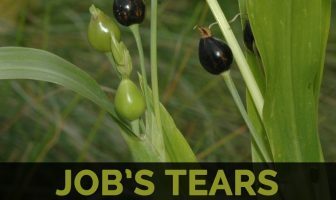 Utilize it for cooking as well as poaching, and also for consuming fresh. Comice pears are generally small as well as thick having a greenish yellow color as well as red dry whenever ripe. Their particular fairly sweet, succulent fleshes as well as buttery structure cause them to perfect for consuming fresh. 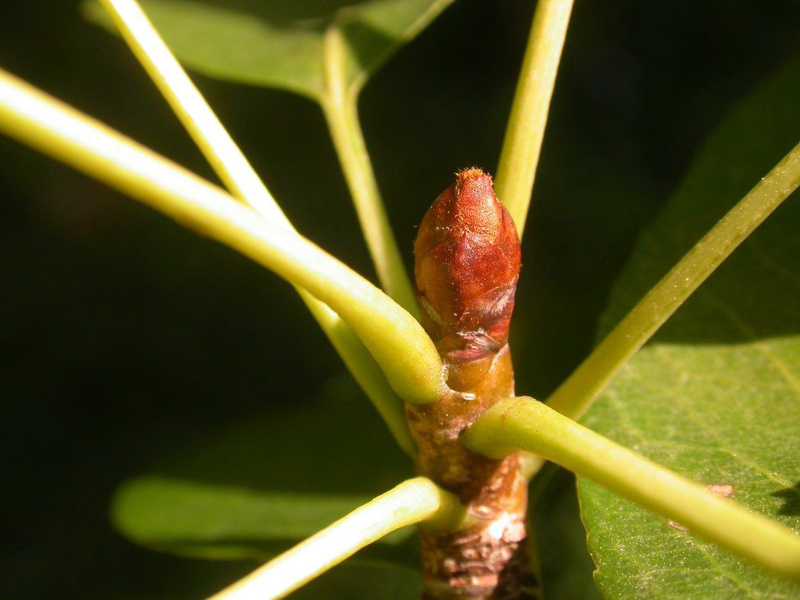 Forelle pears usually are tiny having a bell form. Green just before maturing, these types of pears change a golden yellow that has a red blush whenever ripe. Sweet and also fairly succulent, Forelle pears are wonderful consumed fresh as well as utilized in salads as well as desserts. Seckel pears are small red or even green and red pears. Frequently even sufficiently small to be bite-size, these types of tiny pears pack a super-sweet taste which makes them excellent for snack or even utilizing in snacks as well as desserts. In folk medicine, the fruit is used as a febrifuge, astringent and sedative. It is useful for constipation. Pears are used for problems such as mild digestion, severe diarrhea, diarrhea (cholera), constipation, colic, nausea and fluid retention. Pears are also helpful for fever, tumors, spasms and liver sclerosis. In ancient Greece, it is used as an aid for nausea. Apples and pears contain high content of fructose in comparison to glucose. So the diet rich in FODMAP promotes the chances of bloating, gas, diarrhea, irritable bowel disorders and pain. Allergic people might experience swelling, itching, upset stomach, rashes and anaphylaxis. Pregnant and breastfeeding women should avoid it due to lack of research on its effect on development of infant. It is used as desserts and consumed raw or with robust cheese such as Pecorino, Parmesan, Stilton, Gorgonzola and Roquefort. Pears are poached in red wine or port which is spiced with cloves, cinnamon and pared lemon rind and in vanilla flavored syrup. Peel the pears and quartered or halved it and scoop the cores with melon baller. Cooking type pears are cooked in tarts, compotes, terrines, pies, cakes, pastries and famed Poires Belle Helene. Fruits are used to make pear sherbert by blending pear with sugar and little lemon juice and then freeze. Pears go well with ingredients such as species, nuts, masala and port. Relish the cooked pears in savory dishes and make it into chutney. Preserve pears or candied with sugar or vinegar and pickled with horse radish and mustard seeds. Juice could be used for making jams, jellies and also combined with other fruits such as berries. Pears could be combined with watercress, mustard greens, walnuts and leeks for making delicious salad. Serve fruit with goat or bleu cheese which makes it delightful dessert. Chopped pears could be added to honey, grated ginger and millet porridge to make it a sweet breakfast treat. 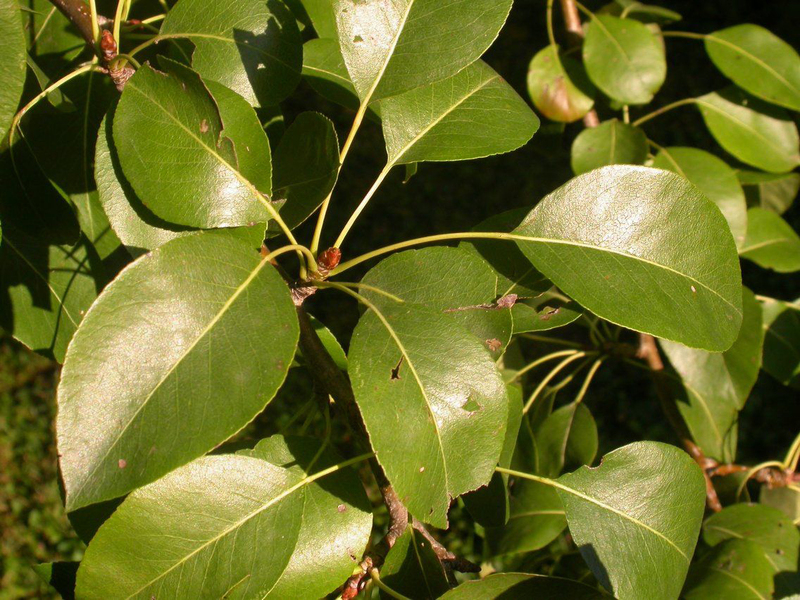 Yellow tan dye could be obtained from leaves. Trees are used as a part of shelterbelt planting. Woods are tough, heavy, hard, durable and fine grained. The woods are used by cabinet and instrument makers. Pear fruit ripens at room temperature. More than 3000 varieties of pears are found worldwide. United States is considered as the highest producers of pears in the world. The tree produces fruit after four years of planting. The plant survives from 10 to 50 years which depends on variety. In China, fen li means to separate or to share a pear. It is believed to be a bad luck in China to share a pear as it might separate friends or lovers. In 1700s it was named as butter fruit due to its soft and butter texture. Native Native to central, eastern Europe and southwest Asia. 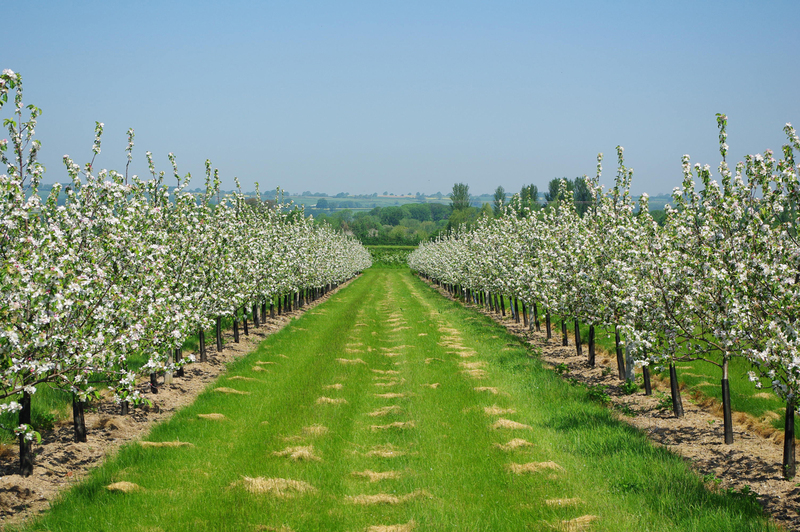 It is the vital important fruit of temperate regions being the species from which orchard pear cultivars was cultivated in North America, Europe and Australia. Calories in 1 cup slices (140 gm) 80 Kcal. Pyrus communis var. pyraster L.
Pyrus medvedevii Woronow ex Al.Fed. Pyrus sativa DC. ex Lam. & DC. Calories 88 Kcal. Calories from Fat 1.98 Kcal.